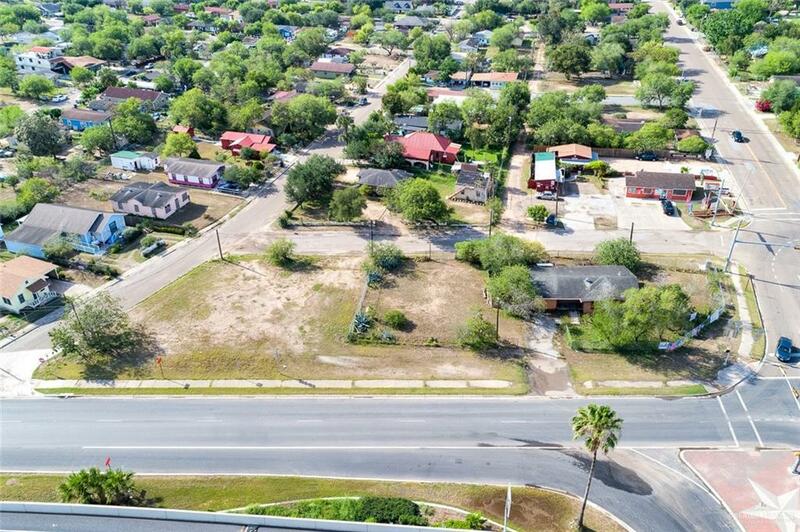 .53 acre Corner Lot which is the entire block. 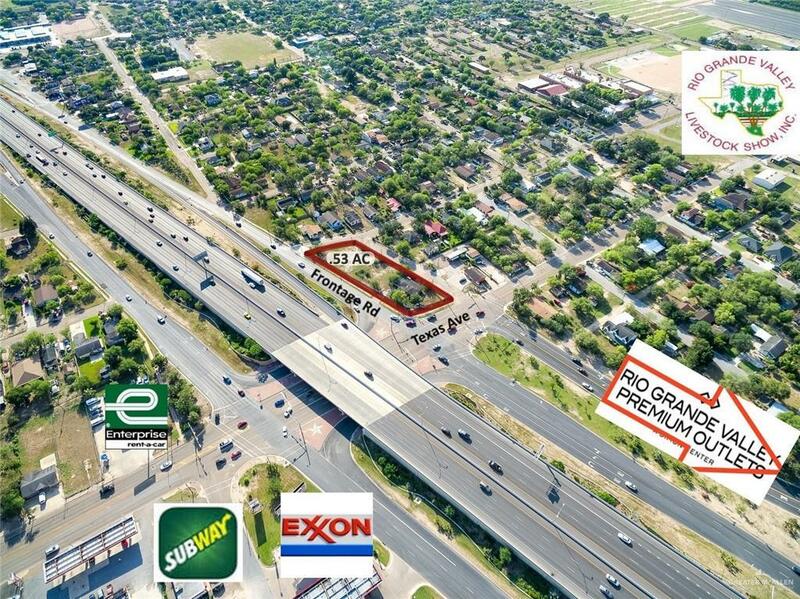 Perfect location for a franchise business, gas station, pharmacy, or other commercial property. The home on peers is a tear down. Listing by Maggie Harris of Keller Williams Realty Rgv.